Let’s talk about what to do first when flipping a house. You just bought your first flipper, and you can’t wait to start tearing the house down to the studs, so you can fix it up and flip it for a huge profit. Well, before you pull out your Chip Gaines demolition moves, stop, take a deep breath, and plan. I know the feeling. You want to jump on the renovations like a drowning man grasping for a life raft, but don’t do that. You need to plan. 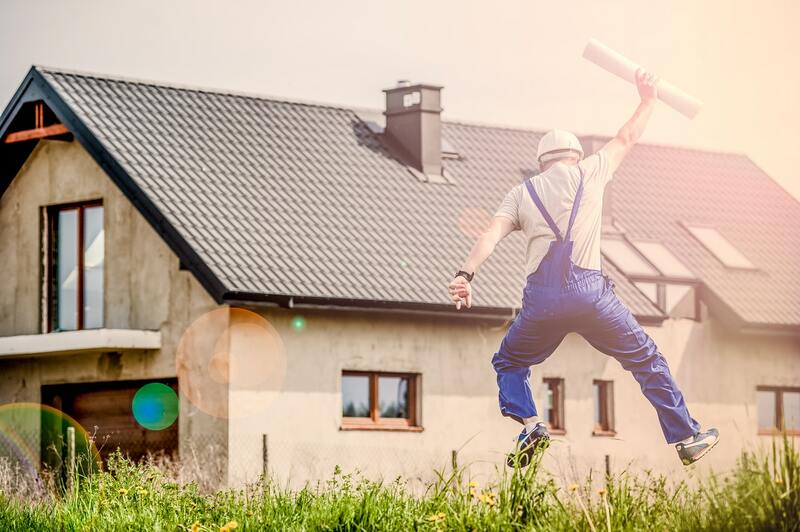 There’s a saying, “If you fail to plan, you plan to fail.” This is VERY true in the world of flipping houses. Trust me, without a plan, you will likely lose money on the flip. A house flipping plan starts with a budget spreadsheet like this one. Now that you’ve got your spreadsheet, start with the essential repairs including: foundation, roof, electrical, plumbing, & HVAC. Have professionals inspect each of these areas and provide you with an estimate before you even consider cosmetic improvements. ARV stands for After-Repair-Value. As the name suggests, its the value of the property after renovations are complete. A realtor can help you determine your ARV. (ARV x .91) – (target profit + purchase price + essential repairs) = what’s left to spend on everything else. Let me break down this formula. You already know what ARV is. When you sell the property, you can expect to pay up to 9% in closing costs, so right out of the gate, you’re only going to get 91% of the property’s ARV (assuming it sells for it’s ARV). This why the formula starts with (ARV x .91). Out of that 91%, you want to subtract the amount you want to profit, the purchase price, and the amounts you will pay for the essential repairs. Flipping houses successfully starts with a plan. Taking your time to do the math and calculate your expenses will allow you make informed decisions on how you renovate your property.